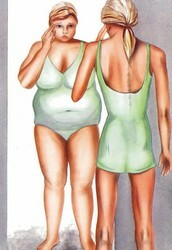 It's an eating disorder that causes people to obsess about weight and what they eat. 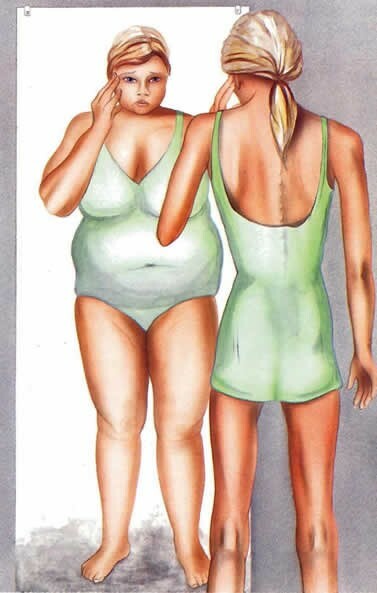 Behavior: People with anorexia may starve themselves or exercise too much in order to maintain a below-normal weight. long term effect: could be death. 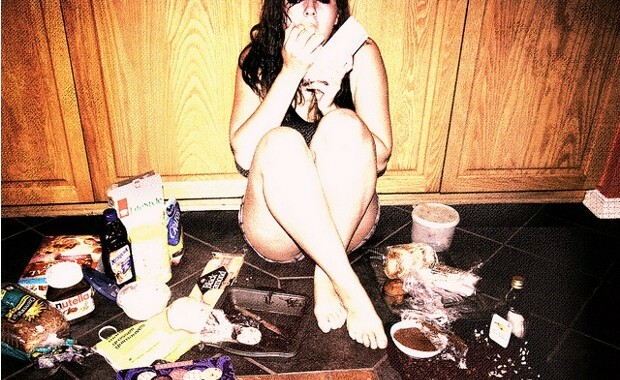 A serious eating disorder marked by binging, followed by methods to avoid weight gain. Behavioral: impulsivity, lack of restraint, vomiting after overeating, self-harm, binge eating, or compulsive behavior. Symptoms: depression, constipation, mood swings. A disorder you are frequently eating food even when your not hungry.